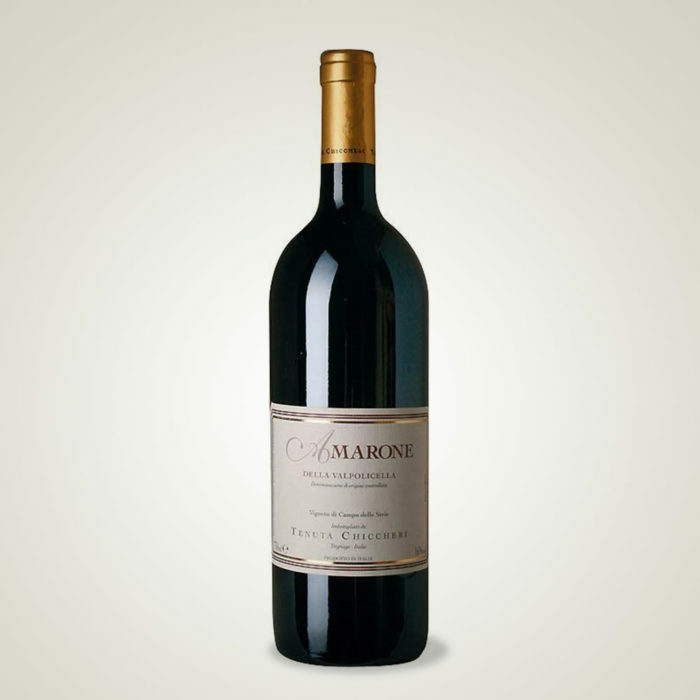 Amarone is ideal for mature cheese, game and winged game, and all flavours are lifted. Amarone is one of the best wines in the region and well appreciated by connoisseurs because of its peculiar characteristics. 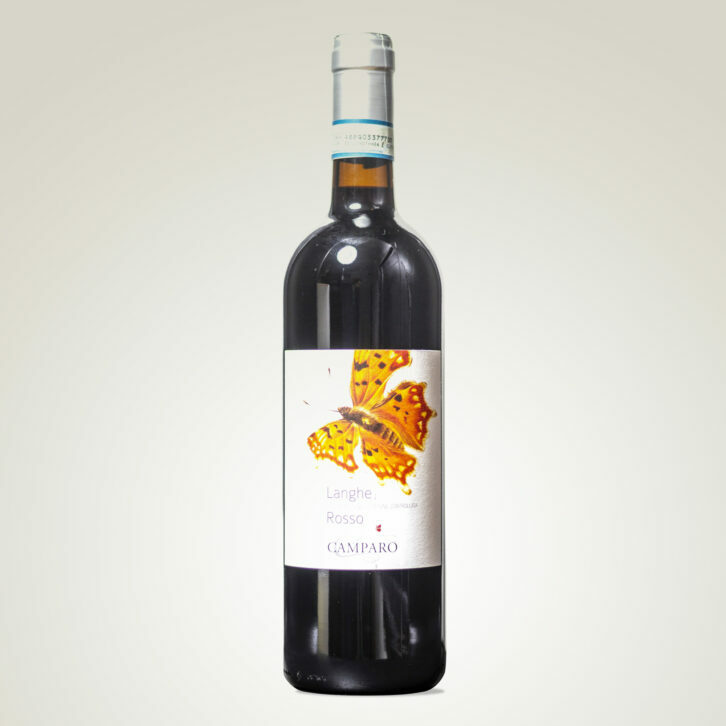 It is made with a selection of corvina, corvinone rondinella and a little percentage of croatina grapes dried for 90-120 days as the tradition recommends. Aged in French oak barrels for 36 months. 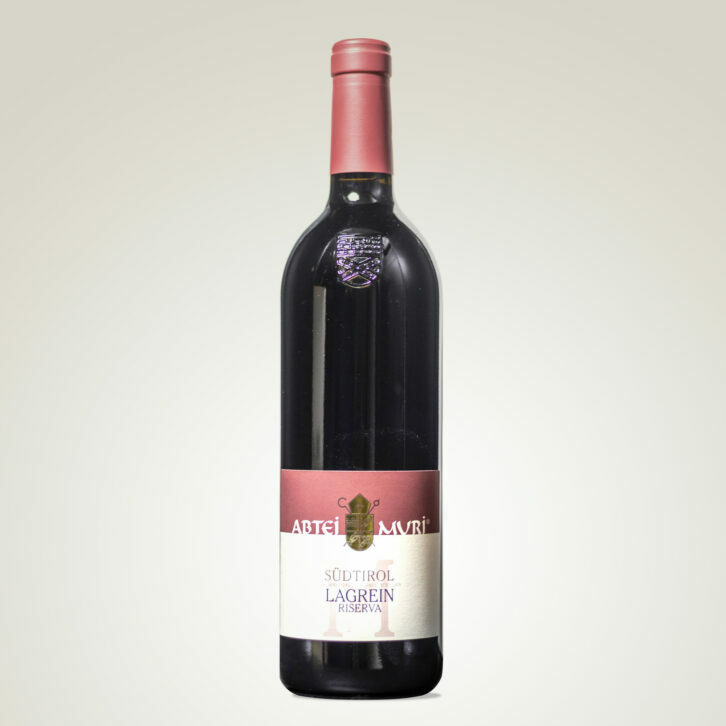 Its colour is ruby red, it perfumes with notes of red fruit and on the mouth it is robust and velvet-smooth. 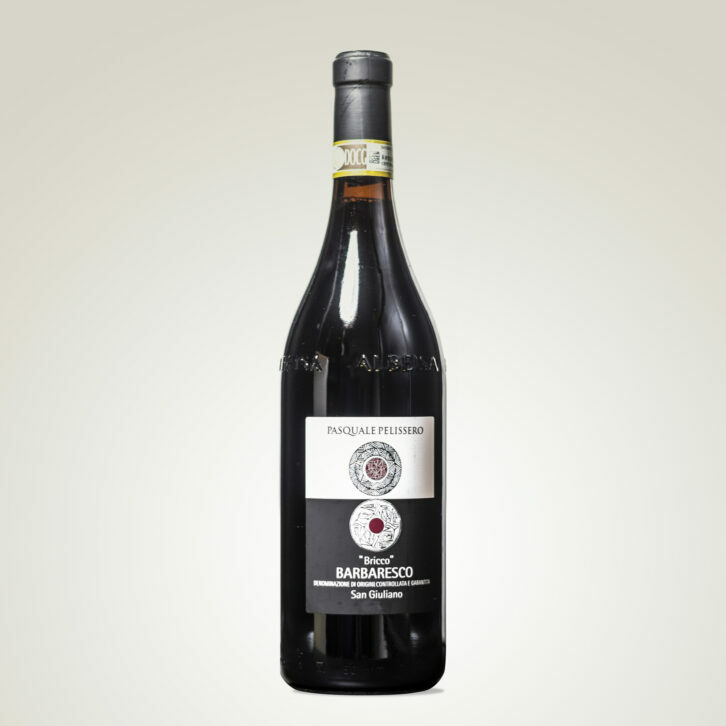 Amarone is ideal for mature cheese, game and winged game, and all flavours are lifted. Vinification Harvested grapes are dryed until the first week of january, soft pressing, fermentation in stainless steel tanks, aged in French oak barrels for 36 months.